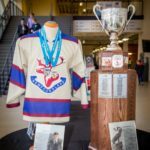 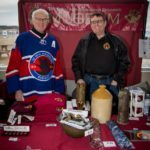 The Museum in support of the Royal Newfoundland Regiment has been manning a booth at the annual Royal Newfoundland Regiment Memorial High School Hockey Tournament — the Beaumont Hamel Centennial Cup being held in Paradise this weekend. 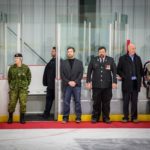 The organizers have created a fantastic event in memory of those who fought and died with the famous regiment during the First World War. 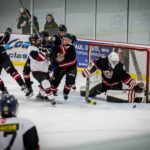 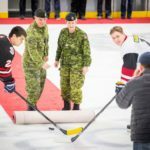 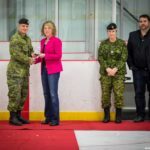 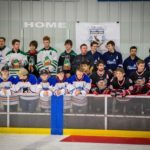 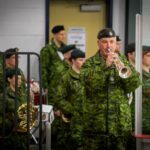 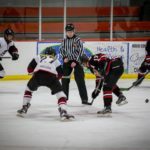 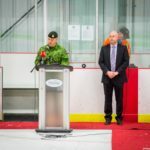 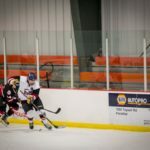 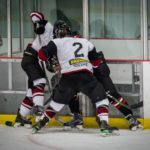 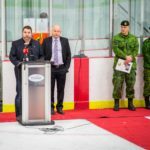 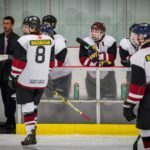 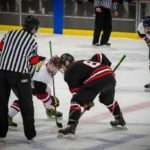 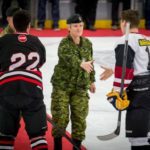 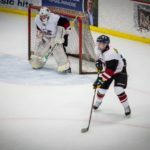 On Friday APril 13, the tournament was officially opened in the presence of the Royal Newfoundland Regiment band and a ceremonial puck drop with members of the unit. 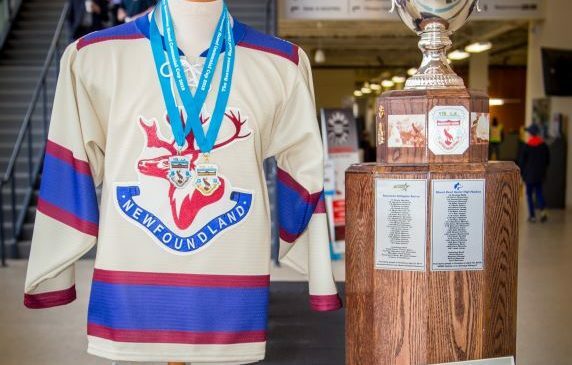 Best of luck to all teams in today’s Trail of the Caribou rounds.